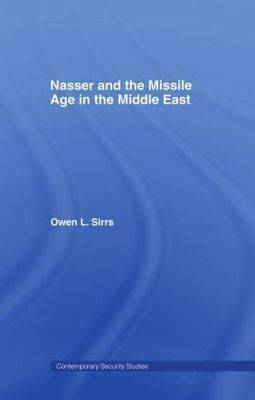 This book analyzes how the Egyptian intelligence community has adapted to shifting national security threats since its inception 100 years ago. 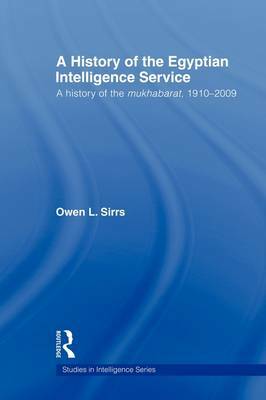 Starting in 1910, when the modern Egyptian intelligence system was created to deal with militant nationalists and Islamists, the book shows how the security services were subsequently reorganized, augmented and centralized to meet an increasingly sophisticated array of challenges, including fascism, communism, army unrest, Israel, France, the United Kingdom, conservative Arab states, the Muslim Brotherhood and others. The book argues that studying Egypt's intelligence community is integral to our understanding of that country's modern history, regime stability and human rights record. Intelligence studies have been described as the 'missing dimension' of international relations. It is clear that intelligence agencies are pivotal to understanding the nature of many Arab regimes and their decision-making processes, and there is no published history of modern Egyptian intelligence in either a European language or in Arabic, though Egypt has the largest and arguably most effective intelligence community in the Arab world. 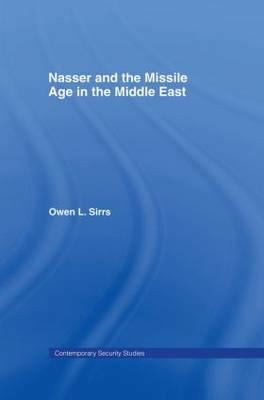 This book will fill a clear gap in the intelligence literature and will be of much interest to students of intelligence studies, Middle Eastern politics, international security and IR in general. 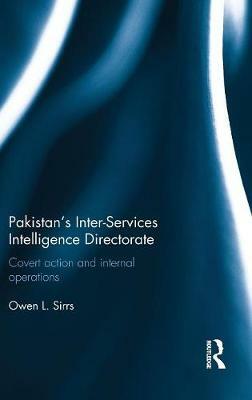 Buy The Egyptian Intelligence Service by Owen L. Sirrs from Australia's Online Independent Bookstore, Boomerang Books. Owen L. Sirrs is a faculty associate in the Defense Critical Language and Culture Program at the University of Montana where he specializes in the Middle East and Afghanistan. He previously served as senior intelligence officer on Iran for the US Defense Intelligence Agency.